Pentwater and the surrounding area of Oceana County is home to numerous public and private golf courses of varying sizes, cost, and difficulty. Whether you are hoping to play once during the week, or once per day, whether you want to play a quick nine holes, a full round of eighteen, or embark on a 36-hole marathon, you’ll find a great course near Pentwater. 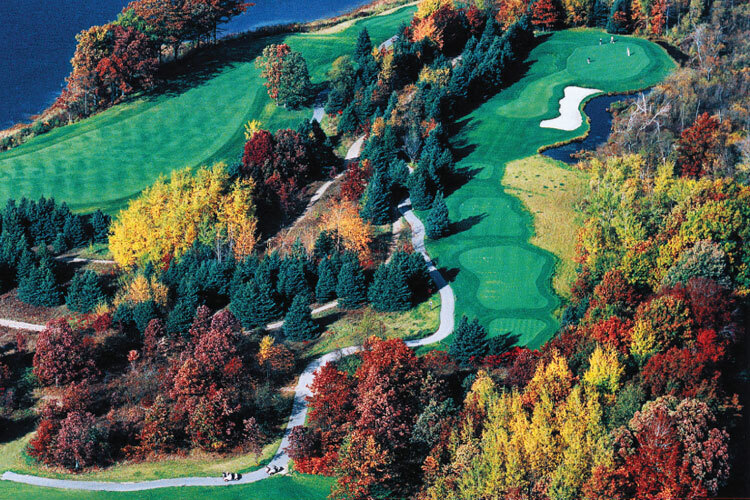 Lakeside Links Golf Course is a 27-hole public golf course, located close to beautiful Lake Michigan and only minutes from downtown Ludington, Michigan - 15min drive from Pentwater.